The plugin from Sucuri Security provides both paid and free versions, however most websites will be OK with the free version. For example, the firewall for websites requires you to purchase a subscription to Sucuri, but not all webmasters feel like they require that level of security. With regards to the free features, this plugin audits security activity to monitor how effectively it is safeguarding your site. It has integrated file monitoring, security alerts, security hardening and blacklist monitoring. The paid subscriptions offer increased customer support and more regular scans. For example, you may prefer to have a scan done every twelve hours. To do this, you would pay roughly $17 monthly. It provides several SSL certificate variations. These have to be paid for, however it is offered as part of a package deal. Customer support is on hand, via email and instant chat. You get notified immediately, if there are any problems with your site. Some subscriptions offer advanced DDoS protection. If you want everything for free, you still get helpful tools for malware scans, blacklist monitoring, security hardening and file integrity monitoring. The security plugin from iThemes used to be called Better WP Security. It is an impressive way to safeguard your site, with more than thirty features to stop things such as unwanted intruders and hackers. It puts a strong emphasis on identifying outdated software, poor passwords and plugin vulnerabilities. While some fundamental security features come with the non paid version, it is best to upgrade to the pro version for just $80 per annum. This offers twelve months of updates, support for a couple of sites and ticketed support. If you want to safeguard more websites, you can upgrade to a higher paid plan. With regards to the pro version's primary features, iThemes Security offers strong password installation, the banning of unwanted users, two factor authentication and backups for databases. 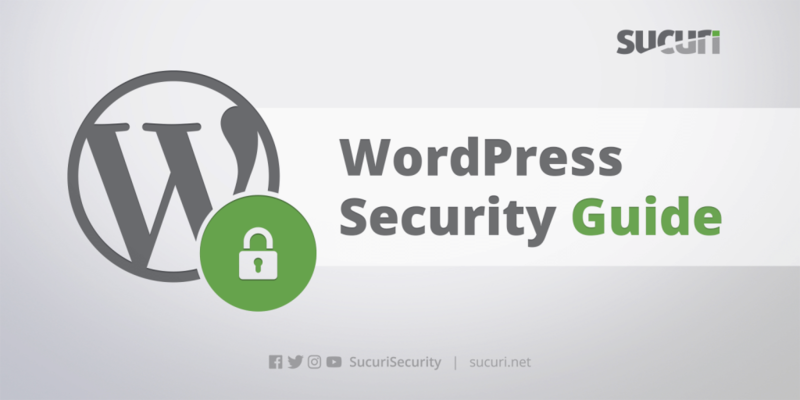 These are some of the methods to safeguard your website with this security plugin for WordPress. In total, you have thirty security features at your disposal, so this plugin is excellent value for money whatever your needs.